For the past year prolific producer Steve Void has been shaking things up with his Strange Fruits label. Featuring some of the best upbeat, feel-good new tracks, the label has quickly cemented a solid reputation for itself. And coming to you with just one of those tracks is LA-based brother duo of Bernie and Johan, better known as BEAUZ. 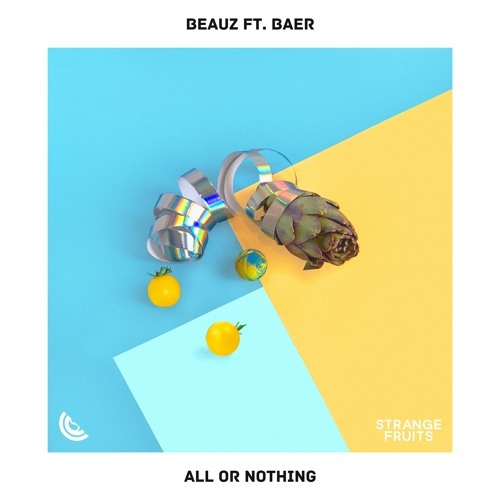 With already a handful of successful releases on the label the duo are looking to follow them up with their latest track, ‘All Or Nothing‘. And ‘All Or Nothing’ is nothing if not the perfect representation of everything Strange Fruits is about. Featuring BAER’s silvery vocals and some feel-good vibes the brothers make it feel like a summer night regardless of the season. Check out BEAUZ’s new track and be sure to grab your own copy for free in the link below.